What is it ? : Kanan and Ezra have returned to Lothal, having gotten hold of Proton Warheads last episode, their plans to destroy the Imperial Factories on Lothal must now move ahead. They are waiting for a rendezvous with Ryder and observer multiple Star Destroyers now holding place over the capital city. Ryder arrives in a speeder, but is being pursued by Imperial Biker Scouts and a AT-DP, the two Jedi deal with the Walker by slashing at it's legs with their sabers, the two speeder bikes explode on their own as they exceed 190. Ryder reveals they have managed to get a spy within the Imperial facilities who is sabotaging the output of the factory. Ezra and Kanan arrange to join the worker, so they can find out what special project Thrawn has put into place in the factory. Disguised in helmeted workers uniforms they see that Thrawn, Governor Pryce and Agent Kallus are all on site looking for Rebels, and they watch as Thrawn forces their spy friend to test one of the Speeder bikes, which explodes killing him. from the Imperial computers, but Kanan and Ezra are spotted loitering outside, making a poor excuse for their presence. They flee as soon as Chopper returns, entering a lift which already contains Agent Kallus, who spots the two as Rebels, and informs them he is Fulcrum, their contact within the Empire. 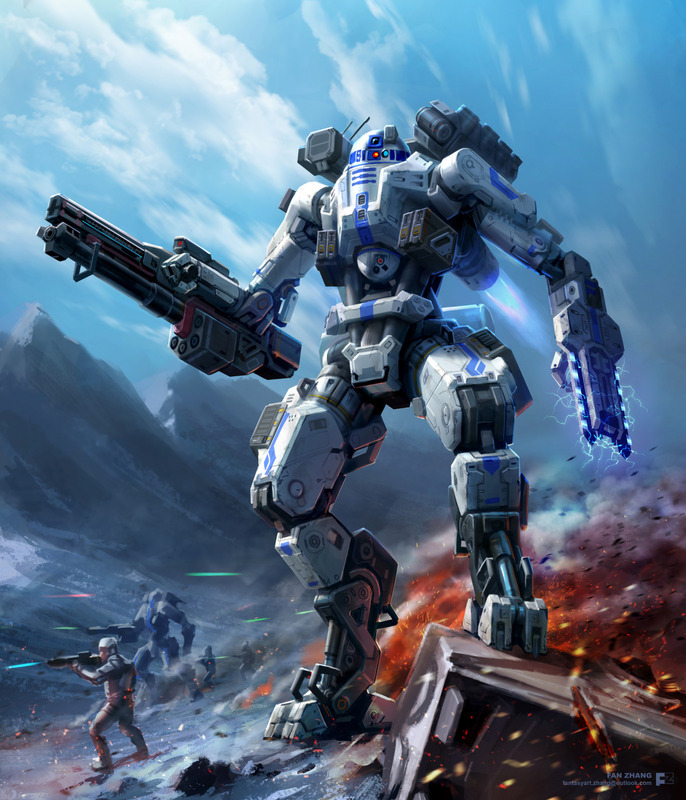 He takes them to a control room, allowing them to communicate with Ryders forces outside the factory, arranging an attack to allow them to slip out. Meanwhile, Thrawn has detected that an unauthorised droid, Chopper, has accessed and gained access to his plans, he realises that the Rebel agents will be attempting to leave so he observes looking for their opportunity. Ezra force pushes Kallus through a console, to maintain his cover as being loyal to the Empire, and then he and Kanan steal an AT-DP and pretend to be part of the Imperial response to the Rebel attack. However, Thrawn spots that they have joined the Imperial force, and orders all Imperial to target them rather than the attacking Rebels.. Their AT-DP is more agile than the AT-AT's the Imperial are using, however as they seek refuge beneath one of the massive walkers, the pilot collapses it's legs, crushing their much smaller walker beneath. The two Jedi cut through the hull of the AT-AT, and take that one over as well, leaping out to be rescued by Ryder as soon as they can. Afterwards, Ezra and Kanan inform the rest of the team that Kallus is Fulcrum, and Zeb says he must have accidentally recruited him on the icy moon of Geonosis. Thrawn informs Governor Pryce and Agent Kallus that he has determined that the Rebels have a mole within the Empire, and that they must find him and turn them from an obstacle into an asset, feigning loyalty Kallus tells Thrawn his plan is flawless as usual. 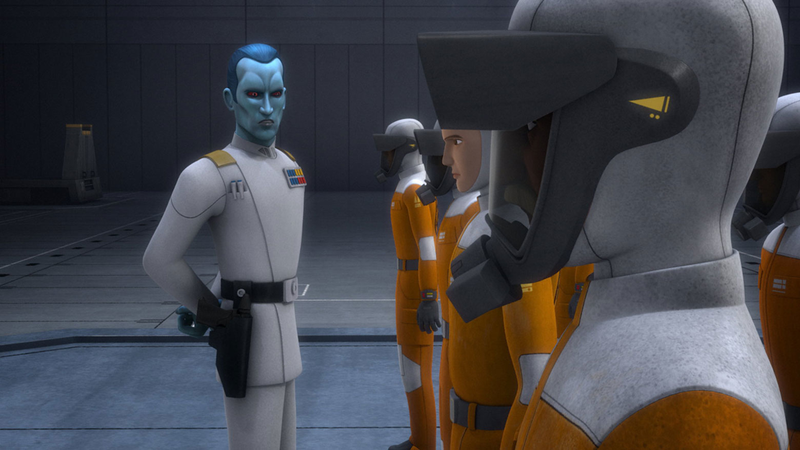 High Points : This is an excellent episode, which carries the overarching plot of Rebels further forwards, as the Rebels have now located the weapons they need for their campaign on Lothal, and now are seeking intelligence on how to apply those weapons. The episode starts with some great action, with Ezra, Kanan and Ryder taking on a walker and some speeder bikes, and doesn't let up throughout it's runtime. There's tension as Thrawn is standing right next to them and puts their contact to death, which continues as they sneak through the base. 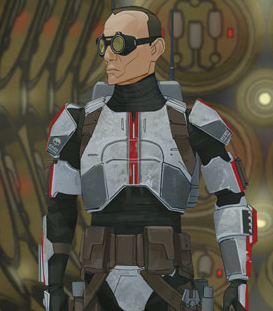 There's the reveal of Kallus as Fulcrum, and whether they can really trust him, and the battle as they escape the factory. The episode doesn't let you take breath as it moves seamlessly from scene to scene, keeping the tension up and revealing the plot points. 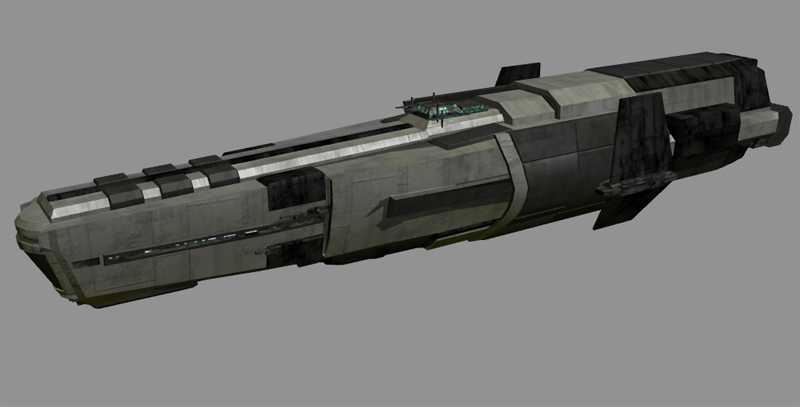 We also get the reveal of the Tie Defender, a much loved ship from the Legends universe, now made canon once again. They haven't changed it's look, and it still looks great. Finally, I have to feel for Agent Kallus, here he is risking everything, having changed his world view and joined the Rebellion, and Ezra and Kanan still don't trust him, and even revel in doing him harm to maintain his cover within the Empire. He may have been a bad guy, but he was always an honourable one, so it's kind of sad to see him humiliated in this way. Low Points : We're getting towards items from the Evil Overlord list here, where Ezra and Kanan stand mere feet from Thrawn, but because of the face concealing outfits, they are not spotted, you'd think that during what was essentially a parade, they wouldn't be wearing masks. I know it's a kids show and the sabotage has to occur in some dramatic way, but I would have thought that it would have been easier to sabotage some of the Imperial vehicles just to not work properly, Speeder Bikes which can't maintain a top speed would be annoying, and allow Rebels to slip away, but wouldn't draw as much attention as they actually exploding. Walkers whose guns overheated easily would make them more easily defeated, rather than the attention grabbing collapses that have been caused by the sabotage. Doing that would have still aided the Rebellion, but also not really drawn Thrawn's attention. So what do you really think ? : An enjoyable episode, providing an important piece in the continuing Rebel plans on Lothal, and we also get some great Thrawn, the Kallus reveal, and the introduction of the Tie Defender. All great stuff. Final Words : It's great to see the main plot moving along, with the Rebel's building influence and preparing plans against the Empire, and with us only at the midpoint of season 3, you'd think we get to see a lot more of that. But unfortunately we get sidetracked all too often in the rest of the season, with plots about the Death Star, Maul, Mandalore and others before we return to this, which is a little disappointing, but then again some of those episodes are absolute classics, so I probably should just shut up and enjoy the ride.